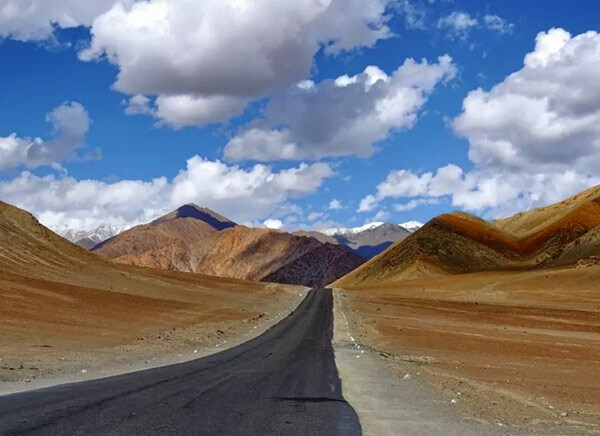 Ladakh has the most amazing unbelievable landscapes. The temperature in Ladakh drops to -30 degrees and only the hardiest of crops like barley grows there. Despite the harsh conditions, during summers, some of the vegetables like potatoes, pumpkin,beetroot, radishes, beans, spinach and carrots are also grown there. These vegetables form a part of their staple diet. Besides that, walnuts, apricots and apple trees also grow in Ladakh. The apricots are used by the locals to make jams, squash and wine.The milk and meat of the yak or the cow-yak hybrid also known as the dzo are used in many Ladakhi dishes. The food in Ladakh, is rich in organic flavours and there is a lot of similarity between the Tibetan and Ladakhi cuisine. Here is a list of some of the best Ladakhi dishes. Start with the famous Butter Tea. The Butter Tea is pinkish in colour, salty in taste, made with some yak butter. It is a unique drink. The butter keeps the lips from drying in the harsh cold weather and the salt helps to overcome altitude sickness. It is usually served with khambir, a traditional pan shaped bread and since this signature tea is not made anywhere so try it out when you are in Ladakh. A staple dish in Ladakh, skyu is made of wheat flour. The flour is kneaded into thumb sized cap shaped balls and added to vegetable or meat soup, along with the root vegetables like turnips, carrots and potatoes. It is a daily dish for the people there. This steamed bread does not look like our normal bread, tingmo or the teemo is fermented steamed and served with vegetable or meat stew. It is a favourite of the local people and it tastes yummy too. 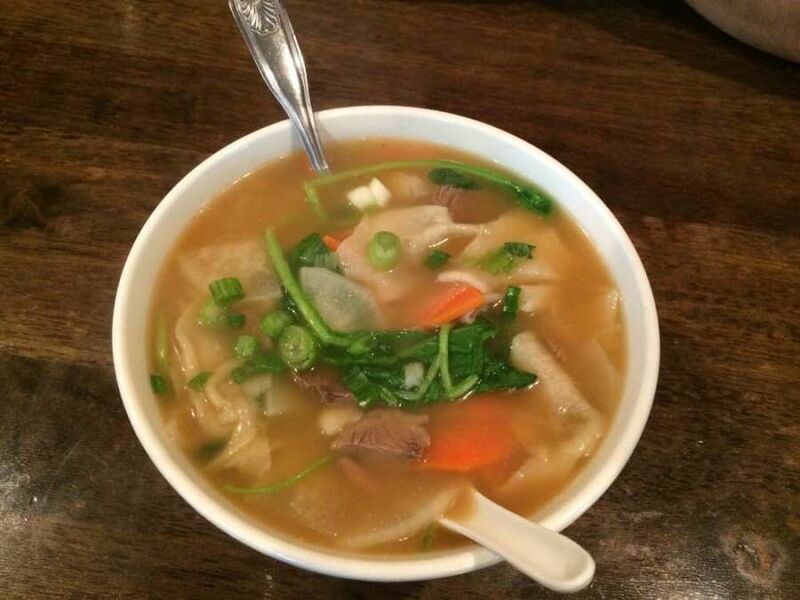 Thenthuk is a noodle soup dish, but the noodles are made with wheat dough that is stretched and pulled out into pieces which are added to the meat or vegetable soup. It is less spicy and the soup is sometimes made of yak meat too. Mokthuk is a traditional dish where the momos are added to the soup instead of the noodles. If you are a momo lover then you must try this dish and I am sure you will love it. 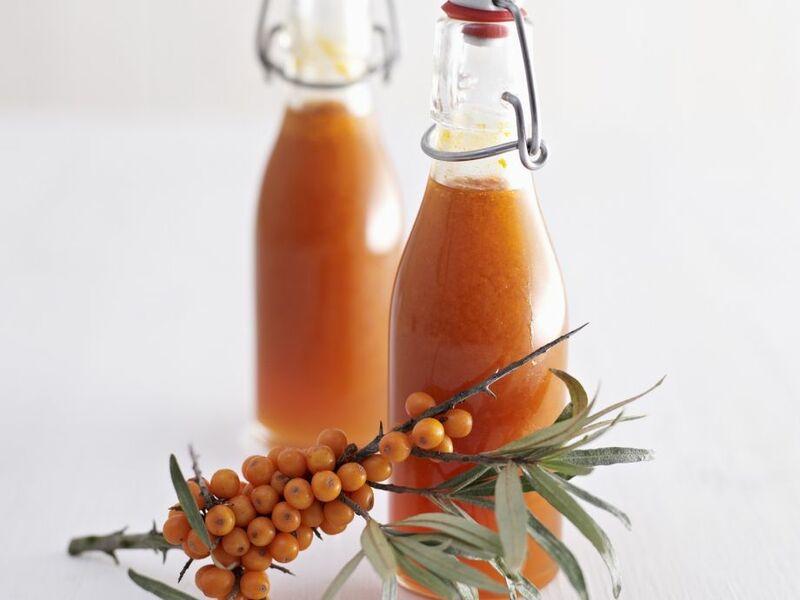 Sea buckthorn also known as the Leh berries is not found anywhere except Ladakh , it is filled with goodness. It has a high content of omega 3 fatty acids. Until 1995 the plant was used only for fencing, it was only later that people realised the importance of it made juice out of it. The region’s food culture has been passed down since centuries and are worth a try. Previous articleCan The Notre Dame Ever Be Restored Back To Original?